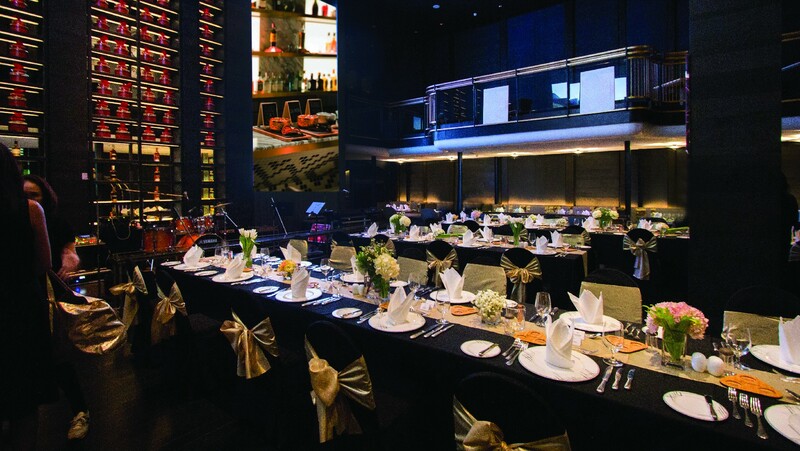 Whether it be for a private corporate party, private dinner party, private birthday party or any other special party, our private party venues in Bangkok can be designed as per your total requirements. Our dedicated teams, including an events team, culinary team and catering team, are on hand to assist you oversee all the details of your private party to ensure your event’s success and make it truly memorable. 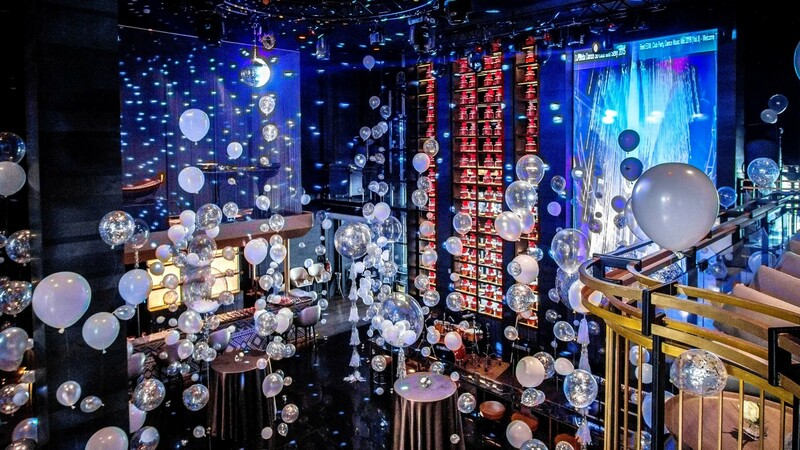 Enhanced by the latest technology and the newest audio visual equipment, our private party venues in Bangkok feature magnificent decorations represented by traditional Thai art and interiors with high ceilings. Experience the chic, innovative Japanese restaurant with a touch of bohemian chic that features both communal and individual tables in relaxing social space where guests can enjoy unique Japanese dishes with respect for traditional Japanese cooking techniques and culinary heritage. 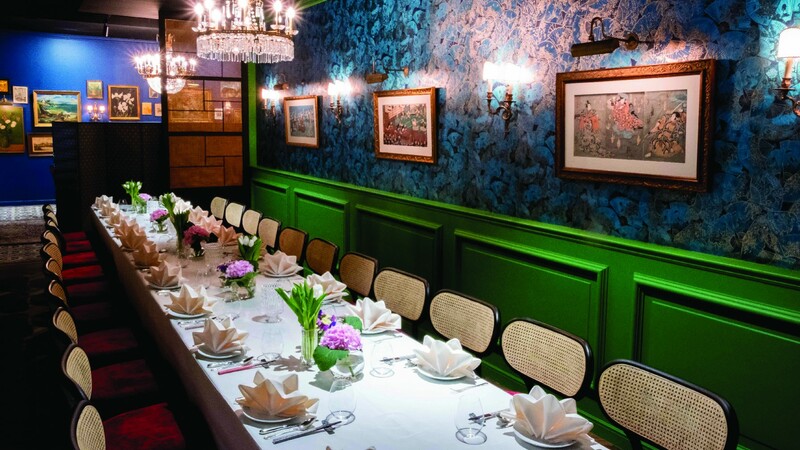 Bangkok’s ideal business dinner venue with private dining areas for group to corporate meetings as well to celebrate with colleagues or impress your business associates at The Dining Room. We design to create and elegant atmosphere with a sophisticated bar offering great selection of quality drinks. Tenshino is designed for dinners together in large and private groups. Open daily from 18.00-23.00 hrs. Glen Bar sets a new benchmark in the capital for avant-garde and fashion-forward events and is the perfect location for pulsating private party venues in Bangkok, inspiring corporate gatherings or dazzling product launches and can even act as a unique film location with its airy double height ceiling space, private mezzanine and “one off” design drawing on an eclectic ‘Very Thai’ concept. Glen Bar can accommodate up to 90 guests fully catered for by our highly experienced team. 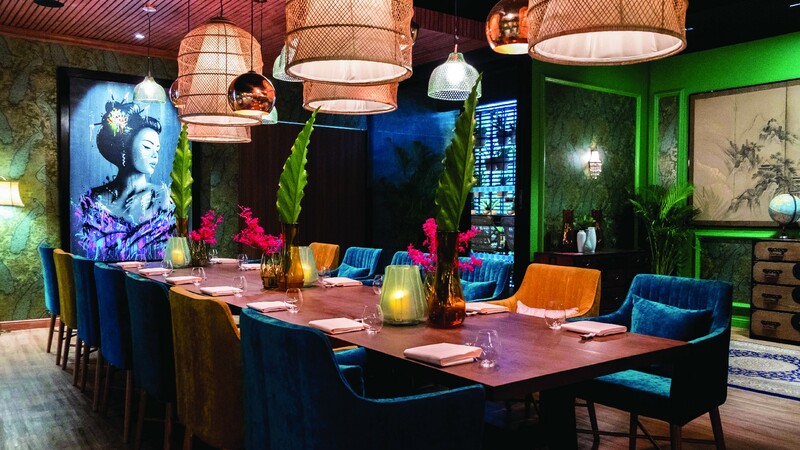 Enjoy a stylish space with a contemporary ambiance for your next private party in Bangkok. 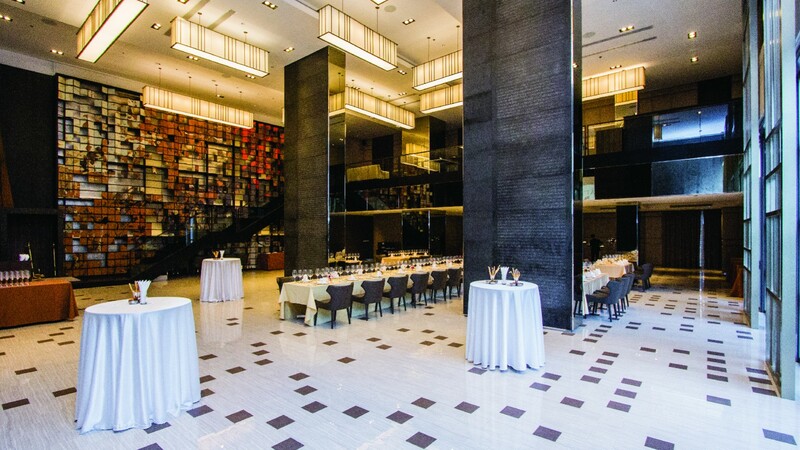 Déjà Vu is located on the 2nd floor of the Glass Tower in its own private zone. 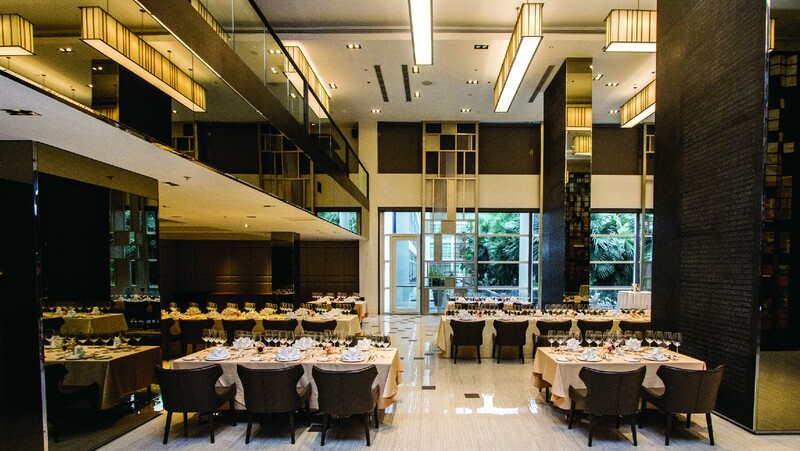 It can accommodate up to 120 guests and features an elegant 7.5-meter high ceiling and comfortable foyer. Déjà Vu can be designed as creatively as you wish to fulfil your exact requirements.